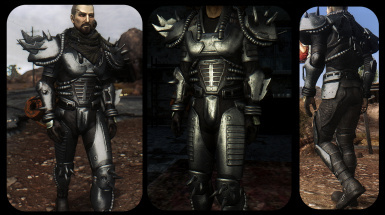 FNV Realistic Wasteland Lighting by Sal203 and xCamoLegend http://www.nexusmods.com/newvegas/mods/52037/? 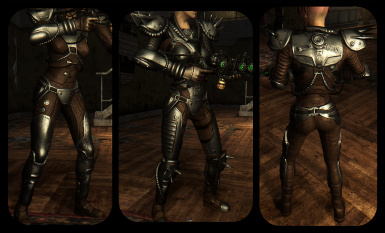 HQ Dust Storm FX by Drumber http://www.nexusmods.com/newvegas/mods/53863/? 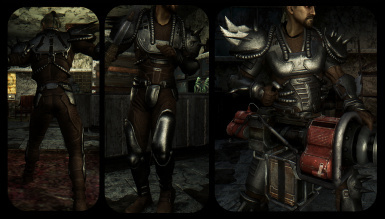 Wasteland Flora Overhaul by vurt http://www.nexusmods.com/newvegas/mods/39856/? 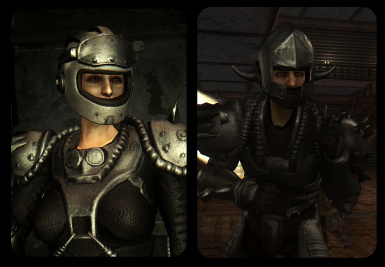 New Vegas Redesigned 3 by Dracomies and Weijiesen http://www.nexusmods.com/newvegas/mods/56312/? 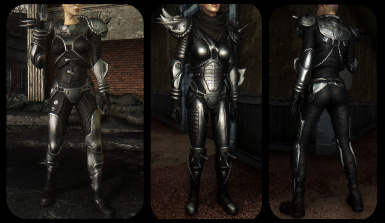 My Grass V2 by DDD http://www.nexusmods.com/fallout3/mods/19867/?